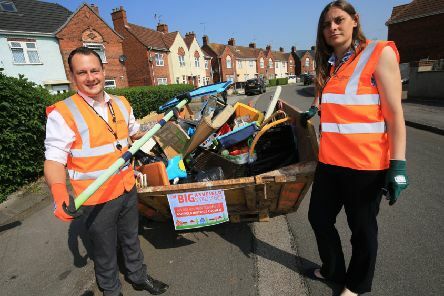 The Big Ashfield Spring Clean reached Hucknall this week, giving households a good opportunity to have a clearout and dispose of extra waste in an effort to keep the community tidy. 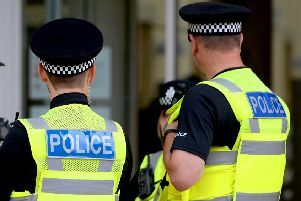 Nottinghamshire Police welcomed 54 new officers into the ranks at a passing out ceremony on Friday. 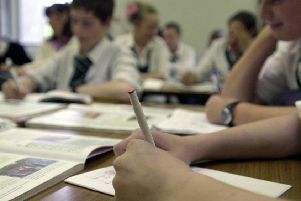 Which Nottinghamshire pharmacies are open on Bank Holiday Monday? 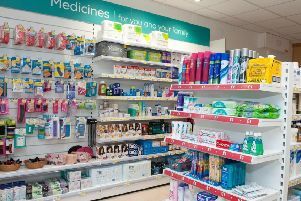 Pharmacies are always a great place to go for advice and medication in moments of need or when you are feeling under the weather. 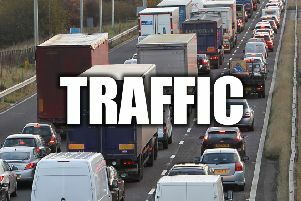 Motorists are experiencing long delays on the M1 around Derby this morning following a crash close to East Midlands Airport. 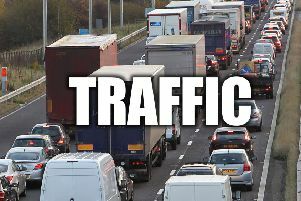 A vehicle crash on the M1 near East Midlands Airport is expected to cause traffic delays for at least the next hour. 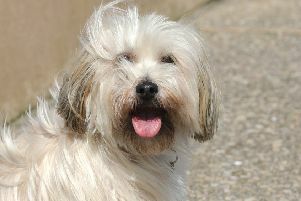 A dog-friendly holiday letting agency received over 1,000 applications in the first 24 hours after posting a vacancy for a ‘canine critic’, and plenty more are expected before tomorrow’s deadline. 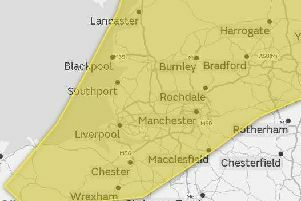 The Met Office has issued a yellow weather warning for thunderstorms affecting north-west Derbyshire throughout Saturday evening, with scattered rainfall expected across the rest of the East Midlands. 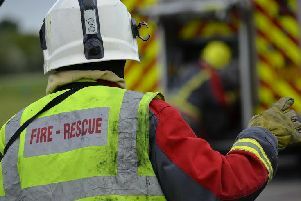 Nottinghamshire Fire and Rescue have been called to an incident in Hucknall this afternoon. 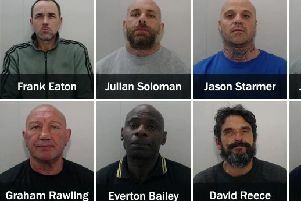 Four East Midlands men have been jailed following the highest value drug seizure ever made by Greater Manchester Police (GMP). 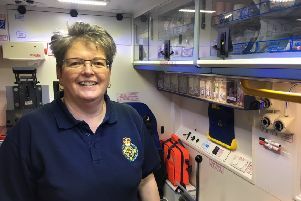 A member of staff at the East Midlands Ambulance Service depot in Alfreton has revealed how she prepares each vehicle for duty in an online video.